Drew Nyce already had the perfect name to be a tattoo artist, but only chance and necessity made him realize his calling - and the decision to try tattooing opened a path forward. The choice proved to be the right one, because he now owns and operates Nyce Tattoos, a successful shop at 27 South 5th Street, whose grand opening was February 3, 2018. Originally from New York, Nyce eventually hit Reading looking for a job in a city where jobs were scarce. A cousin finally encouraged him to try tattooing and fronted him the money for his first kit. 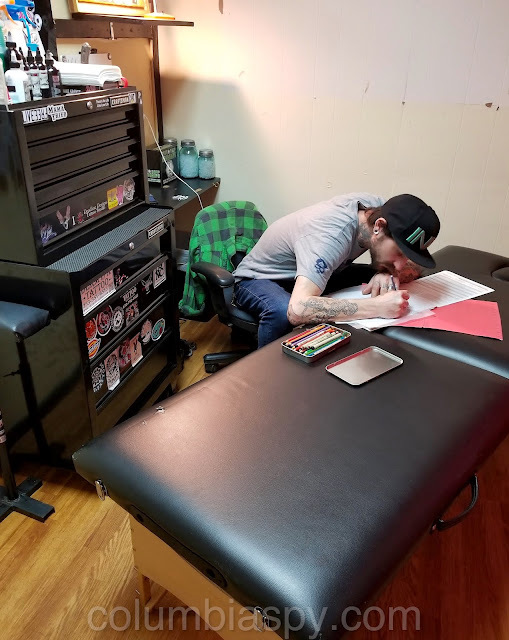 At the time, Nyce wasn't completely unacquainted with the field, since he had been hanging out at his sister's tattoo shop - but he had never thought about plying the trade himself. According to Nyce, he started doing it simply by doing it. 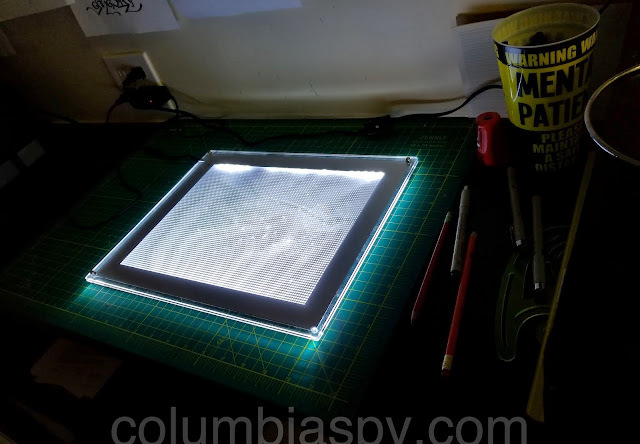 "I just started doing it," he told Columbia Spy last week. 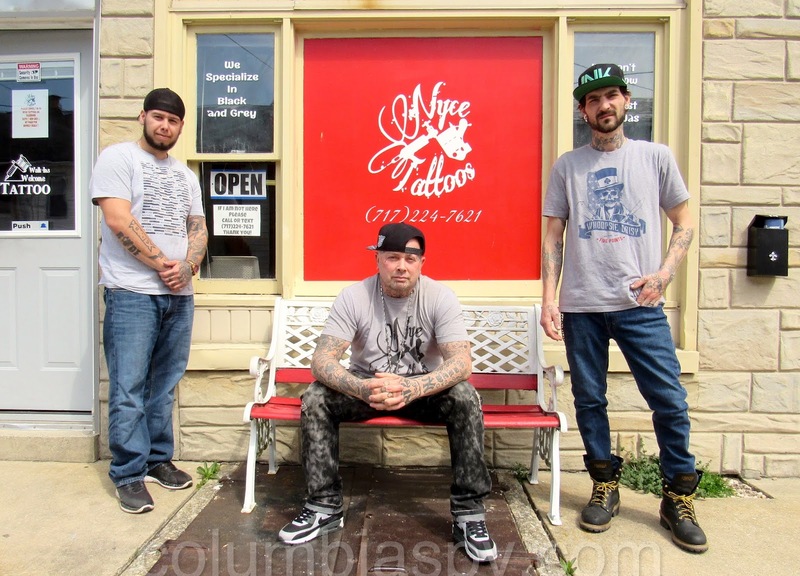 "Started tatting my friends, starting tatting myself, then years later - boom - here I am." Nyce is now running his own operation locally and is currently training three apprentices. Artistic ability and a steady hand are pluses in this line of work, Nyce says. "A lot of people freehand. A lot of people stencil. If there's something that's just too much to draw on somebody, they'll stencil it." As far as designs, "People usually come in with ideas already. A lot of people pull stuff off Google." But in such cases, Nyce tells them he won't copy designs exactly, preferring instead to render them in his own style. He has found that skull-and-roses designs are quite popular and are one of his favorites to apply. "That's one of my main things I love doing," he says. 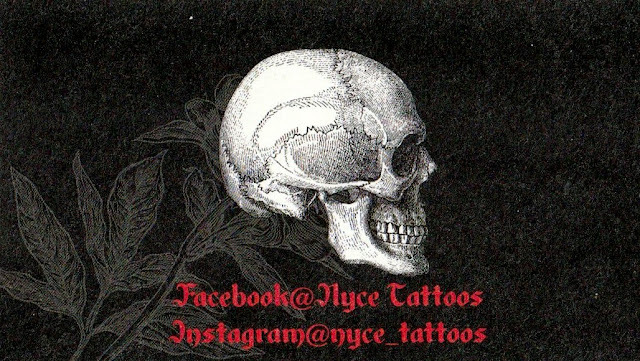 Over the years, however, Nyce has had a few unusual requests - not necessarily designs, but where people want them. "You'd be surprised some of the areas they want tattoos," he says. Nyce explains that apprentices typically start by tattooing fake skin, often pig skin. 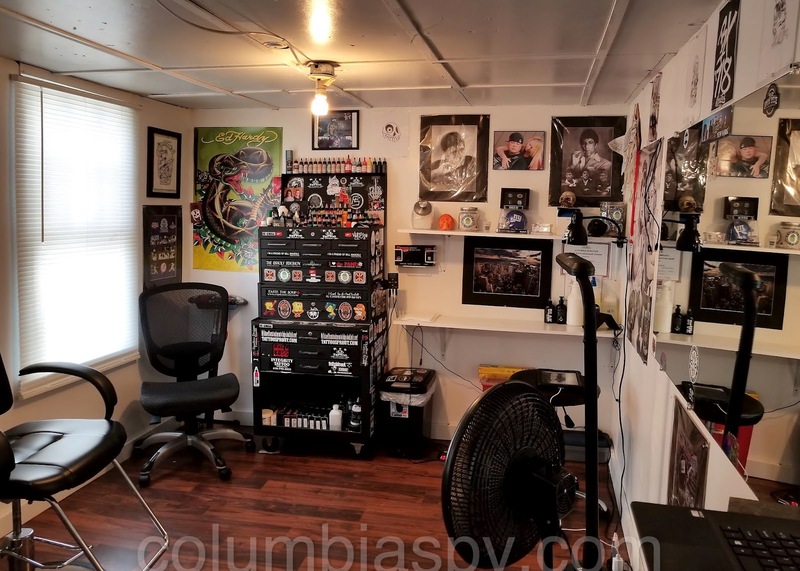 A little later, they might practice on friends at $25-50 a pop, generally applying small tattoos, with the understanding that the result might be less than perfect. Apprenticeships can last from nine months to three to four years. "It depends on the artist." he says. "If they learn quick, then they'll get in quicker." 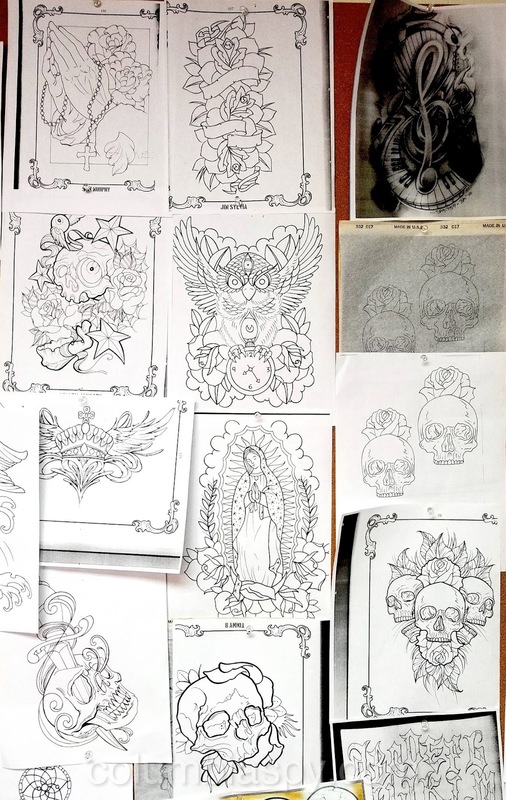 These days, apprentices are required to be licensed, as are experienced tattoo artists. Zach Hebert works in his station. 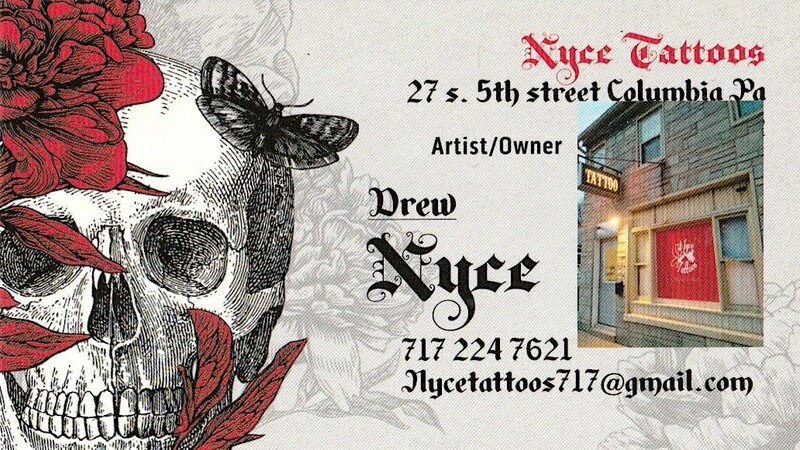 In regard to pricing, Nyce says he used to work by the hour, but now charges by the piece [the design]. In the case of a full body suit [a tattoo that covers the torso or the entire body], he charges $100 an hour. 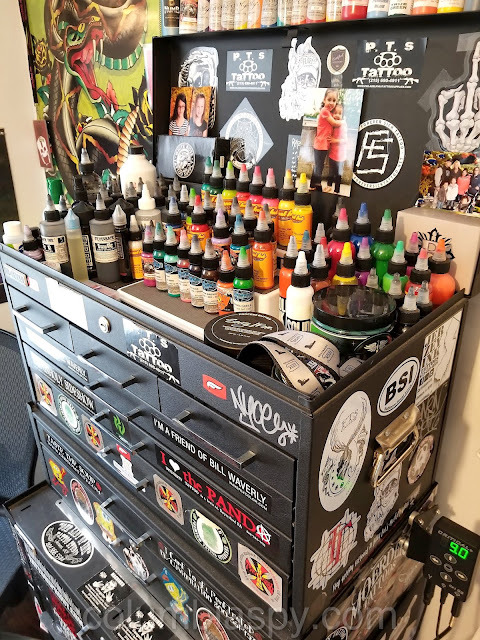 He notes that tattoos can occasionally be profitable for customers, since some companies will pay people to have their logos tattooed on them. He adds that tax season is his busiest time due to people getting their refunds and notes his shop operates by appointments and walk-ins. 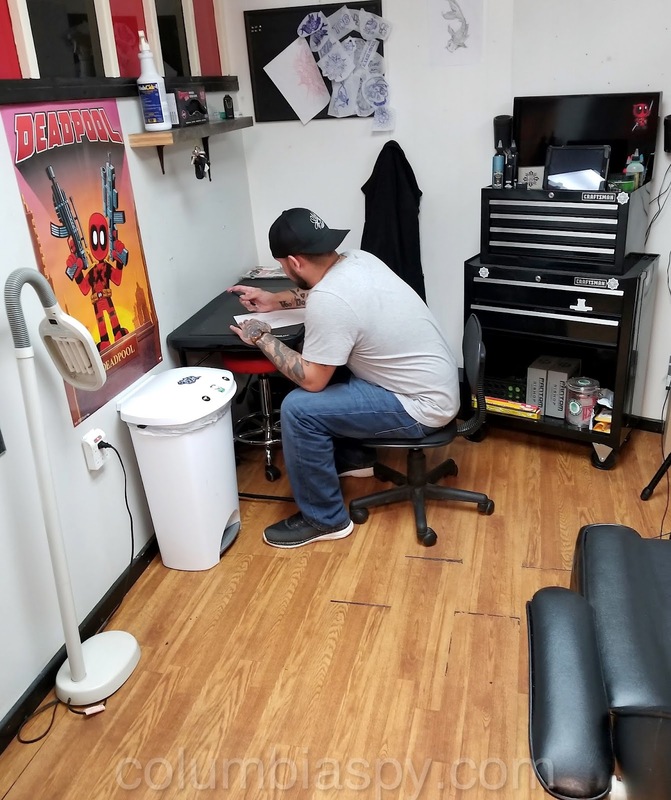 When a tattoo is applied, bleeding can be a concern, but usually only if customers aren't upfront about blood-thinning medications or alcohol consumption. 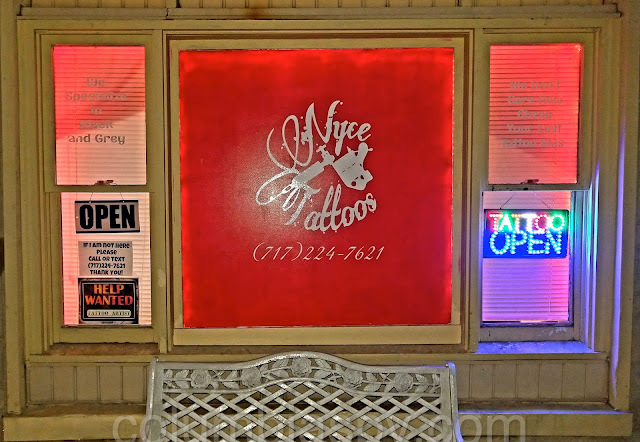 In general, it's not advisable to drink excessively before getting tatted, Nyce says, because alcohol tends to thin the blood, causing more bleeding. He warns, "If you come in drunk, I won't tat you." Healing times vary, but a complete "heal" usually takes three to four weeks, since any scabs need to come off. 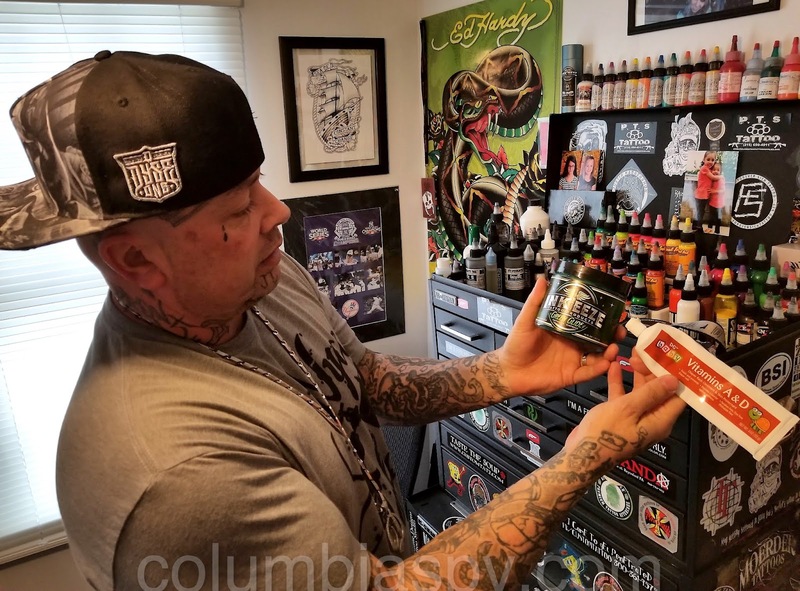 Drew Nyce shows products that provide pain relief and promote healing. 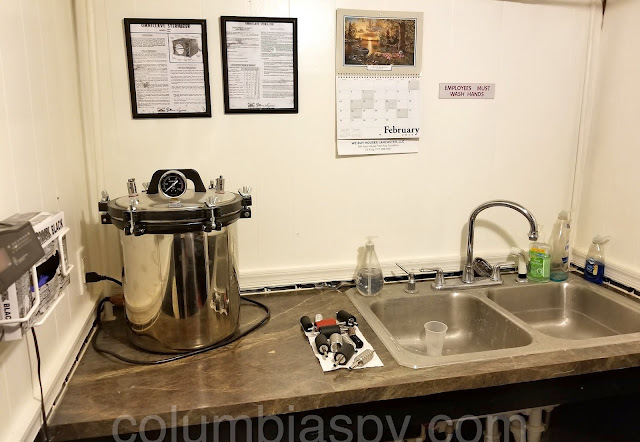 Nyce Tattoo currently has several stations and an array of equipment, including an autoclave for sterilizing tools of the trade. With an eye towards the future, Nyce is in the process of expanding his operation. He recently hired a woman to do piercings and has renovated a room in the back for that purpose. He also plans to get into tattoo removal using laser and will be taking classes to learn the procedure.